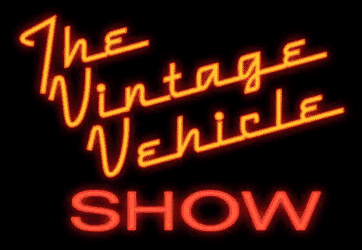 The award winning VINTAGE VEHICLE SHOW brings you the best television coverage of all aspects of the classic, stock, custom and hot rod car hobby. Over the past 20 years the VINTAGE VEHICLE SHOW has taken viewers to America's best car shows, museums, private collections and restoration facilities. The show's host Lance Lambert and producer & director Tim Stansbury have taken you along to see everything from the world's most valuable Ferrari to riding in a restored World War II tank. 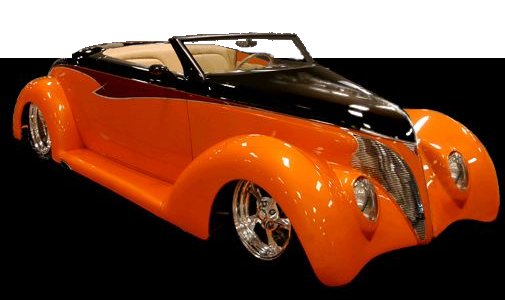 Automotive celebrities such as Jay Leno, Chip Foose, Boyd Coddington, George Barris, Gene Winfield, Troy Trepanier, Vic Edelbrock, Blackie Gejeian, Pete Chapouris, Joe Bailon, Randy Clark, Troy Ladd, Jimmy White, John D'Agostino, Mike Lavalle, Rick Dore, Ed Roth Jr. and Ed Justice have shared their design and construction secrets and taken you along on tours of their collections and shops. Everything from house painted and chicken wired Cuban cars to multi-million dollar Classics have driven across your TV and computer screens on the VINTAGE VEHICLE SHOW.